For January, 3 Romances That Understand It's Complicated Yes, a romance novel has to have a happy ending — but that doesn't mean the stories take place in a fantasy land. This month, we're showcasing three books that draw on the challenges of real life. Romance: it's complicated. As these three novels show, it's far from just the simple premise of boy meets girl ... and they got married and lived happily ever after in some fictional la-la land. The best romances draw on real life to spin stories of love and overcoming challenges on the quest for happy ever after — and here are three of the best for January. 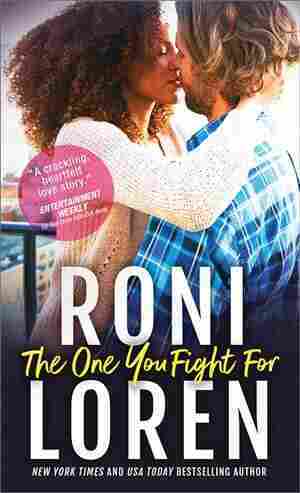 In The One You Fight For, Roni Loren takes one of the most gut-wrenching issues of the day — school shootings — and makes it the backdrop for a romance that asks whether the brother of an infamous mass murderer can possibly find or deserve happily ever after — especially with the sister of one of the victims? Taryn Landry has a lot going for her: She's a psychology professor on track for tenure and her program to identify and counsel potential mass shooters is about to be voted on by the local school board. The mission is personal; she herself is the survivor of a school shooting which claimed the life of her younger sister. Shaw Miller is a survivor of same shooting — so to speak. He was an Olympic-caliber gymnast when his younger brother shot up prom night. In the aftermath, he had to abandon his Olympic dreams, change his name, alter his appearance and never, ever let anyone get close. 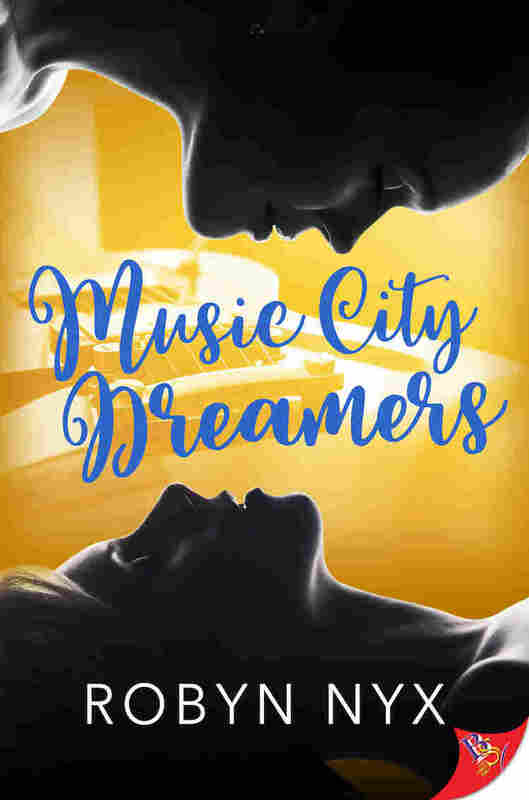 Fans of the show Nashville will love Music City Dreamers by Robyn Nyx, for its angsty drama involving megastars and aspiring singers, songwriters and record executives. This is also not the stereotypical Nashville of bros and whiskey you often see on CMT. The attraction is instant between aspiring songwriter Louie Francis and talented record company employee Heather King when they meet at the famed Bluebird Café — as one must do in any Nashville story. But these two women are well aware that their relationship is best kept under wraps if they want to get ahead — especially when they're teamed up to work on the new album from star Savana Hayes. Louie and Heather discover that finding someone to spark with is the easy part; the hard part is making a relationship work when you can't present your true self to the world without risking your livelihood or career dreams. For these two, it's worth the risk (but wouldn't it wonderful if it wasn't a risk?). For a traditional Regency romance, don't miss The Duke I Once Knew by Olivia Drake, in which a duke and the girl next door are reunited for a second chance at love. Fifteen years earlier, Abby Linton and Maxwell Bryce, Duke of Rothwell were each other's first love until family tragedy and some missing letters put an end to their romance. While Rothwell has been raking his way around London, she's been caring for her parents and her sibling's kids. Now Abby is pushing 30, exhausted by caring for others, and thinking about leaving family obligations behind and striking out on her own. As one does. Abby doesn't go far — she secures a position as governess to the duke's younger sister. Of course he's in residence, along with his potential mistress and degenerate London friends. But the duke only has eyes for Abby, who is enjoying her newfound freedom. This tightly plotted, well-paced novel — with a host of engaging, meddling secondary characters — shows that sometimes, love is just meant to be.